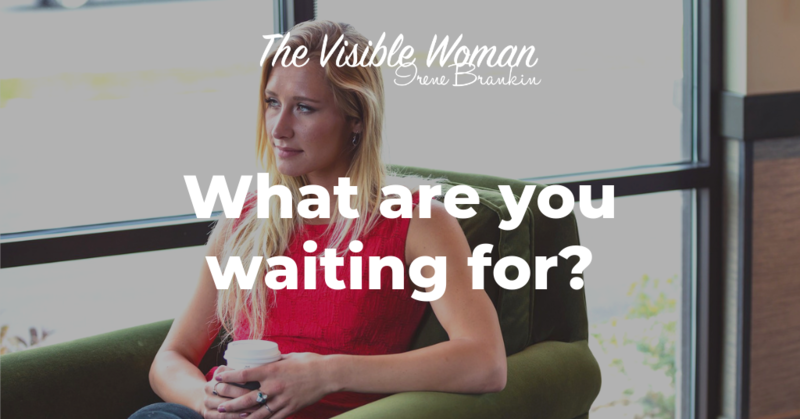 Home » Blog » Women and Visibility » WHAT ARE YOU WAITING FOR? Other than as a Nation, I can tell you that I am waiting for someone to be in charge of decision making in our country with regard to Brexit that has draaaawn out for over three years! 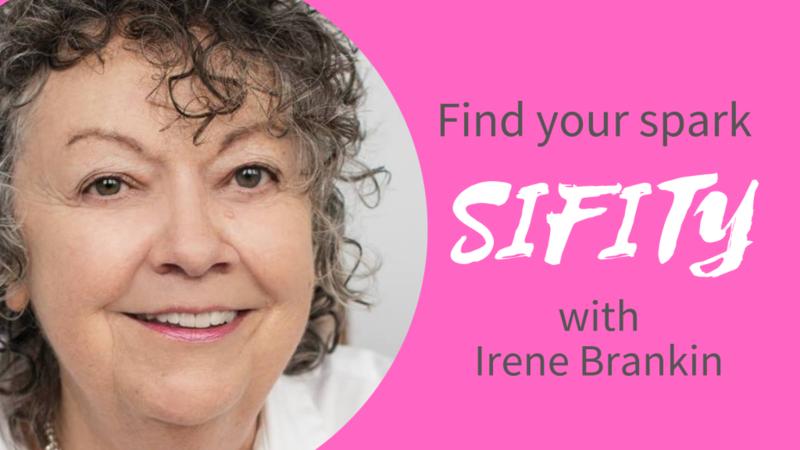 And you might be waiting for something else – simply a cup of tea, or to do the garden, or to leave your partner or … I don’t know if you are waiting for anything at all and you might have everything in hand and sorted in your life. And it may be that you are sitting waiting whilst enjoying and even treasuring this waiting time. You may be using it for quiet reflection and perhaps also to celebrate yourself and your life. You may also be one of those who understands that genuine changes take time and that it is important to wait on occasions. Simply put, you are trusting the process. There’s a lot to consider if you took steps forward so, while you are waiting, start by choosing your attitude to be right where you are. Put a smile on your face (not just because you’ll use more facial muscles) because you will then begin to smile inside. When you do this, you will feel better about waiting and life. You might even begin to laugh at the absurdity of you, your situation and life in general. You can then check out if it is your choice to sit and wait. If it is, you can then open your heart to all possibilities. You’ll be open to receive. If it’s not, then get off your backside and do something – anything! It’s that simple. But don’t you just get weary, tired of the waiting and hoping though? I know I do at times! It can also take a lot of energy (and I know trust also) to keep waiting, hoping, making plans for the ‘one day’ it’s going to happen – whatever it is. It is a lot of hard work to be in this place. When I think about it, if it is my normal habitual way of being then that is what could be keeping me standing still – simply growing more and more frustrated with waiting! Some of you might know what I am talking about as it could be anything from a small to a big change or decision in your life. You know, there is one basic truth (and I know many of you will know it) and that is until you make a commitment to whatever it is, you will always hesitate, prevaricate, and you will be ineffective in taking the initiative or creating that change in your life. That lack of commitment is what kills those dreams, possibilities, ideas and your plans and yet when you definitely commit yourself, then movement occurs. All sorts of things start to happen to help you that would never otherwise have occurred. Somehow synchronicity comes into play and people, events, happenings, books, films… because you have made your decision to commit. All manner of unforeseen incidents, meetings, and even financial assistance come in out of the blue. As Goethe said ‘Whatever you can do, or dream you can, begin it. Boldness has genius, power, and magic in it’. Begin it now and let me know what happens.